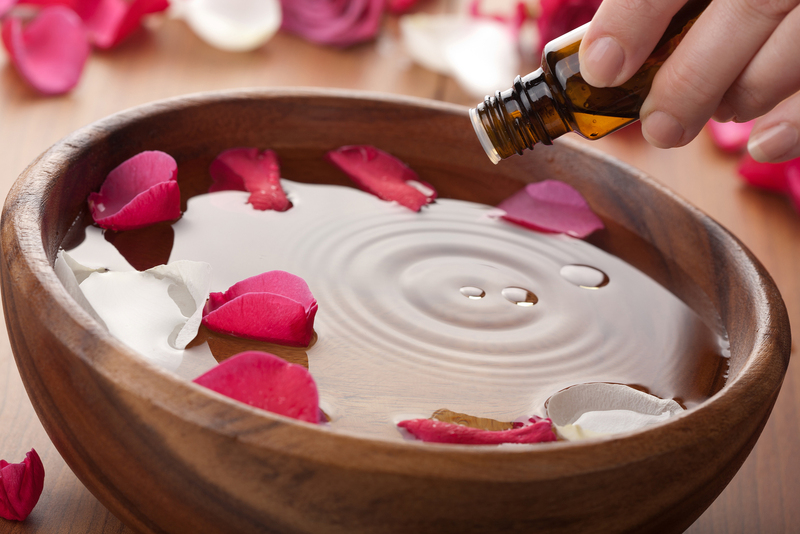 Also known as Essential Oil Therapy, It is the practice of using natural oils derived from various parts of plants, flowers, leaves, etc. to promote psychological and physical well-being through sense of smell. Each type of plant have different terpenes that are released and it is said that those types of terpenes interact with the brain to stimulate certain effects. 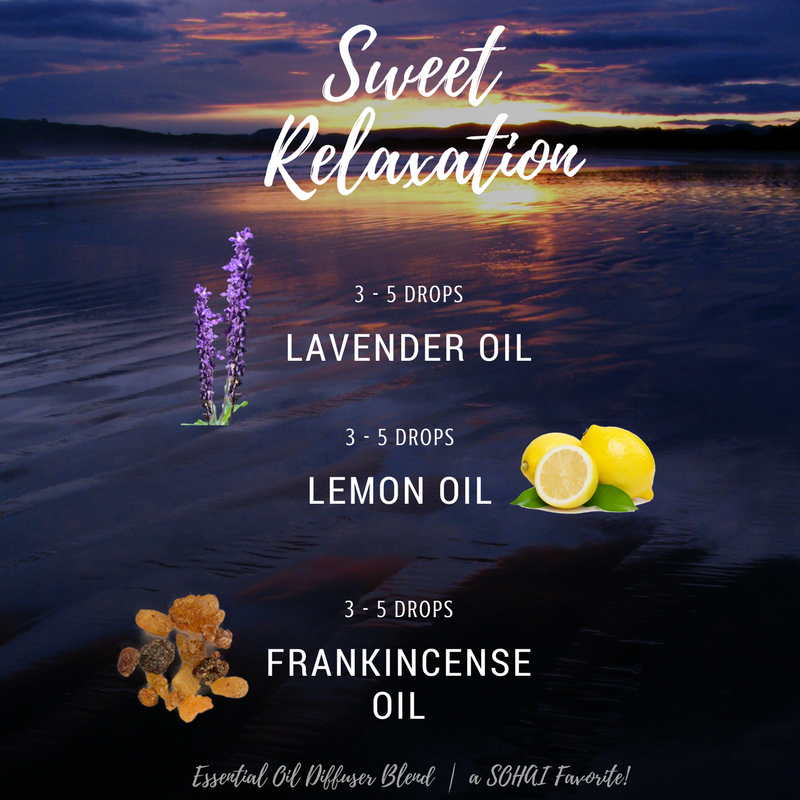 For instance, if anxiety and stress were to arise at home or wherever one may be, a few drops of lavender essential oils into the palm of the hands and deep breathing will promote relaxation, calmness, and a clear mind within a few minutes. Patients who suffer from insomnia and sleep problems will often benefit from Lavender, Bergamot, or any other relaxing essential oil! 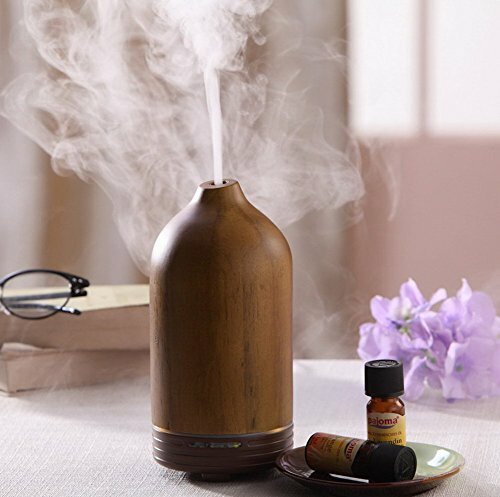 These diffusers can be found anywhere now that the popularity of essential oils has been on the rise. Amazon, Meijer, Target, or really any place will have these lovely diffusers! The diffuser opens up for water to be put inside. Once the water is in the diffuser, add a few drops of your favorite essential oil or three! Blends are a great way to get the benefit from the oils while smelling new scents. Although diffusers are on the rise and are becoming really popular, not everyone has the chance to pick one up. 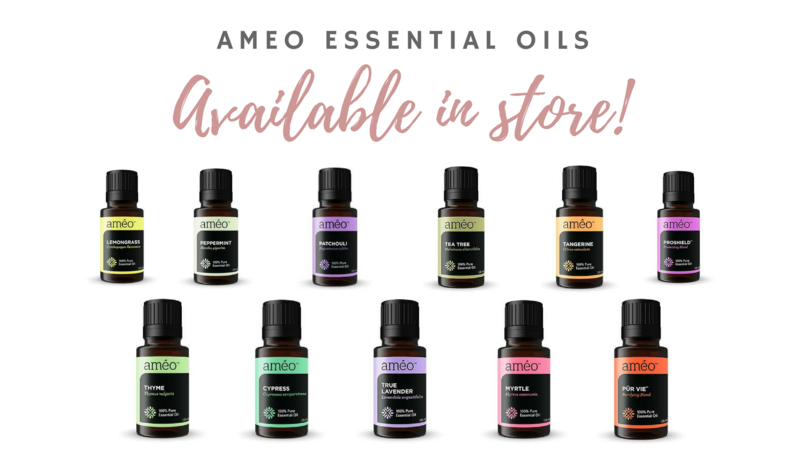 If you're someone who's on the go but need the benefits of the oil, a few drops of essential oils either in the palms, on the bottom of the feet, or on your pulse points will give you the same immediate benefit without having to plug something in. Here at SOHAI, we are constantly using our diffuser or putting a few drops of lavender and other oils on our feet! We find that it helps keep the ambiance peaceful, the energy flowing, and concentration strong. 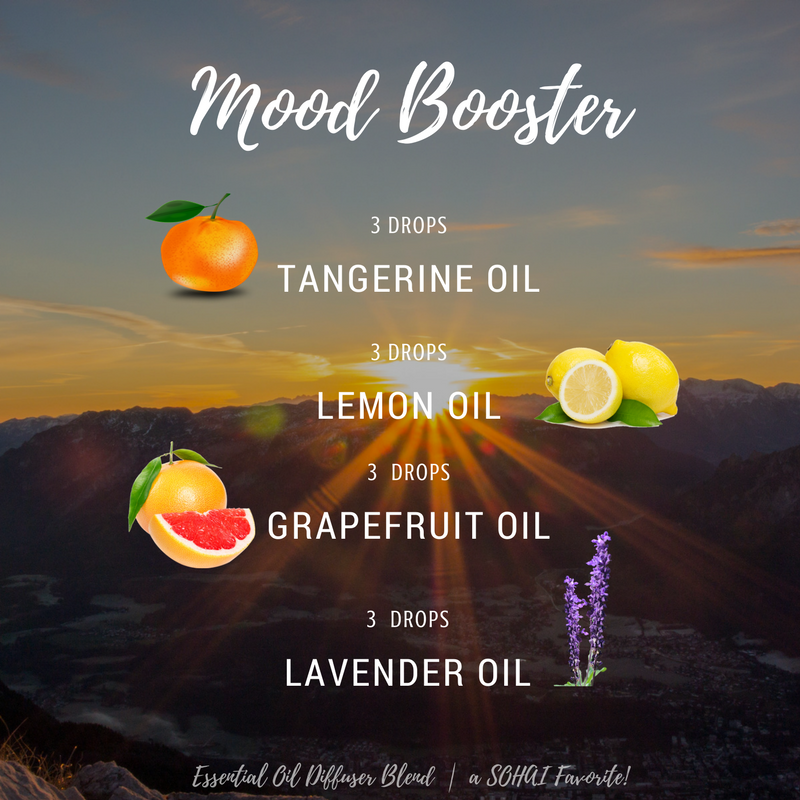 For a little mood boosting, try these yummy-smelling blends that are some of our favorites here!